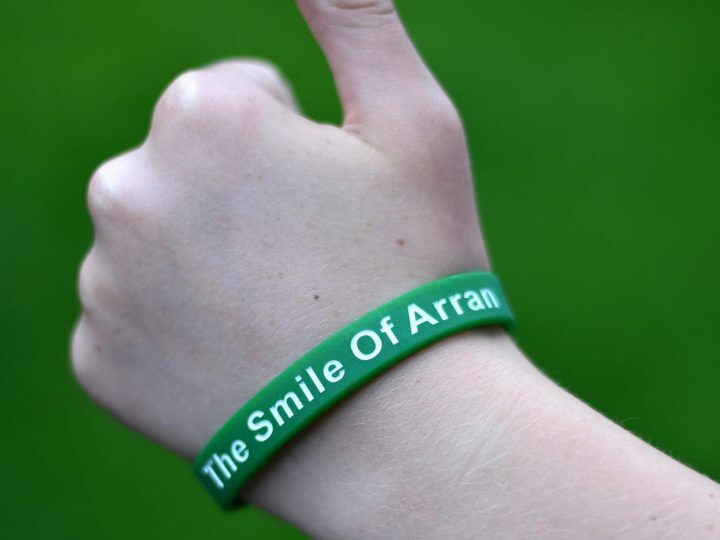 The Smile of Arran is indebted to the businesses on the Isle of Arran for their continued financial assistance, support in organising the logistics for our walk and our involvement at the Brodick Highland games. A big thanks goes to Sheila at Visit Arran for her continued support, raising awareness of the charity and coordination throughout the year for our time on the Isle. To Anne Tattersfield and the team at Arran Distillery and the staff at Little Rock Cafe for their continued fundraising. A special thanks to the Lamlash Bay Hotel and the Lamlash Golf Club for their incredible fundraising for the charity and creating awareness of the charity and its activities, that included fundraising and allowing us to give a presentation at their annual golfing event. 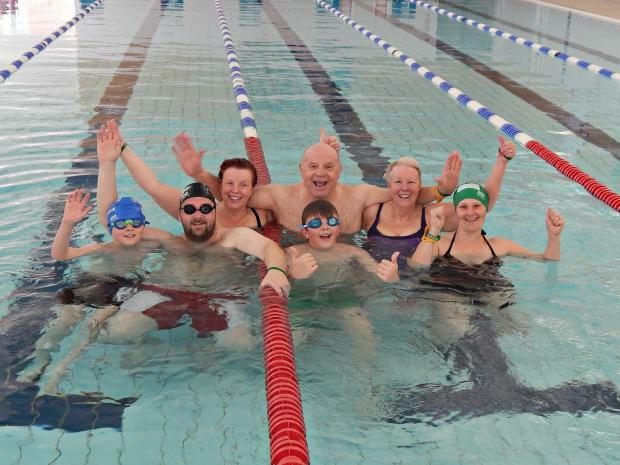 Between them they have raised and donated over £2,300 this year alone. To the staff at the Arran Team for organising our accommodation and ensuring that costs for the charity were significantly reduced. And finally, to Eric Dunne who at short notice provided a gazebo for the charity stall at the incredible Brodick Highland games. 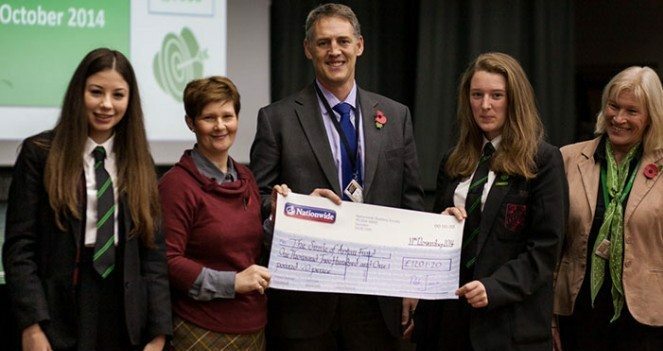 We are incredibly proud of the links that have developed with the Isle of Arran. 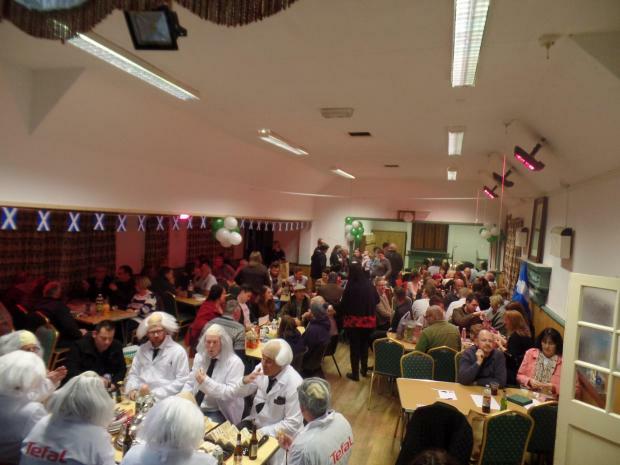 Our annual charity event couldn’t happen without the support of local businesses on Arran. 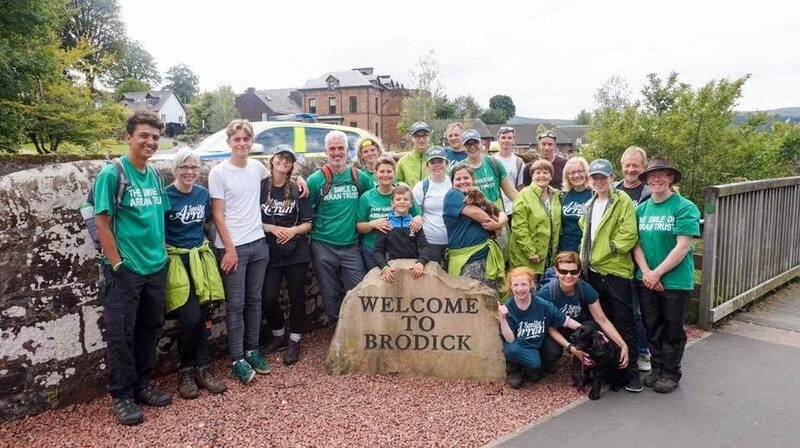 This continued support from the Isle has built our walk into an annual event for the charity, created greater awareness for children’s brain tumours and has allowed the charity to build links with Glasgow Children’s Hospital Charity and grant £5,000 toward neurological endoscopy equipment for improved brain injury surgery. We are looking forward to next years journey.